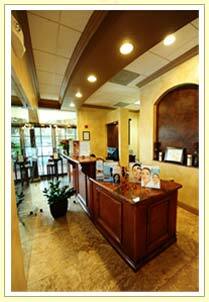 The Weston Center for Aesthetic Medicine and Surgery is situated in the lovely city of Weston, Florida. 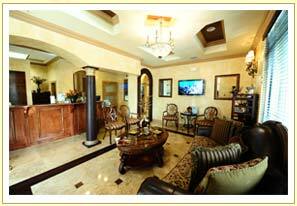 It is located a short distance from the Fort Lauderdale International Airport. It is also a short drive to the beautiful beaches of south Florida. In a half hour one can be in Miami or South Beach. There are numerous fine hotels and both elegant and casual dining available in and around the Weston area. In short, the entire South Florida experience is at your fingertips. 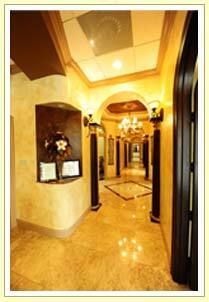 The office is easily reachable by the main highway systems in and around Fort Lauderdale and Miami. 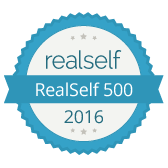 To schedule a free consultation with Dr. Harrell, please call (954) 526-0066 or complete our online contact form.